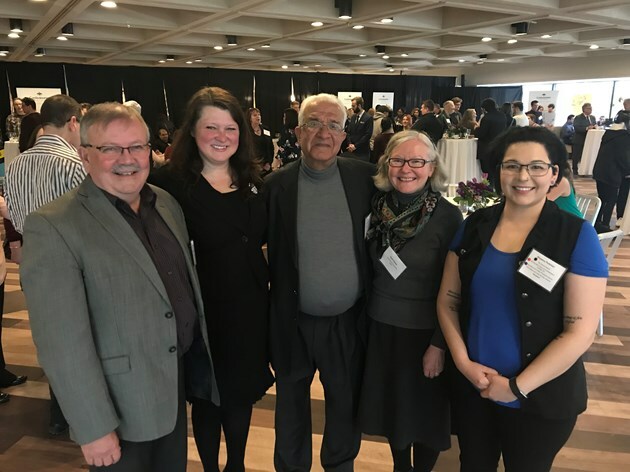 Resolute is proud to help establish pathways of success for Aboriginal students through its partnership with Confederation College in Thunder Bay, Ontario. Resolute has collaborated with the college to develop a two-year mechanical engineering technician (MET) program that will prepare students to enter a broad range of trades including millwright, machinist and steam fitter. We also present an award and bursary each year to an individual Aboriginal student whose academic achievements have distinguished them. In an article on the college’s website, she notes how the awards program helps her to stay focused on her studies. “These awards help make sure I have a roof over my head and less stress when it comes to paying bills so I can fully focus on my education and later, my career.” Resolute is pleased to support Shawna and other driven students like her who are actively striving to achieve their educational and career goals. We are very proud of Shawna Pelletier and wish her continued success. Caption: President Jim Madder (left) and Vice President, Academic Patti Pella are pictured with donors Ruth Harper and Sudhir Handa and student recipient Shawna Pelletier at the Awards Recognition Reception.